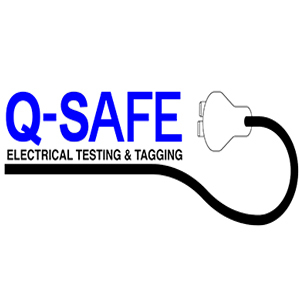 We are a Melbourne based Test Tag Australia company and can come to you anywhere in the Melbourne area as well as most of western and central Victoria. Each technician has undergone a comprehensive assessment process including a police check. We will arrive when agreed. If, due to unforeseen circumstances we are going to be late, or early, we will call to notify you. We use the most advanced testing equipment currently available, ensuring accurate results. 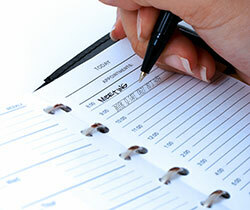 Computer-generated Assets and Results reports are provided for your logbook – if we do not do the test, we cannot provide a tag. Transparent pricing with no hidden charges.visit us!! We provide our services in Melbourne as well as most of western and central Victoria.